ARMLS Listing courtesy of: S. J. Fowler Real Estate Inc.
Singles, retirees, and families who are planning a move to the Southwest, will want to take a look at the exceptional Gainey Ranch homes for sale in Scottsdale, AZ. 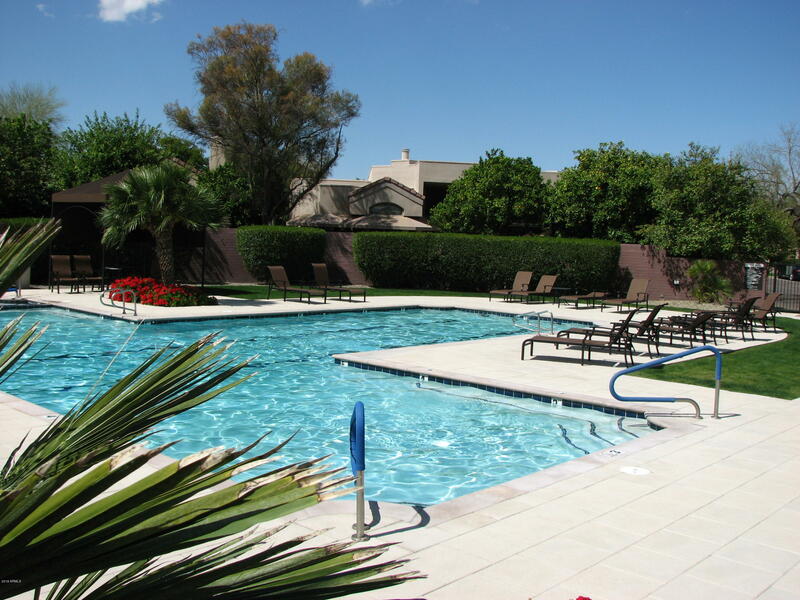 Single family homes, town homes, and condos are all available in this beautiful gated community, and buyers have a wide range of styles, sizes, and prices to choose from, from homes in the $200 thousand range to estates priced well into the millions. 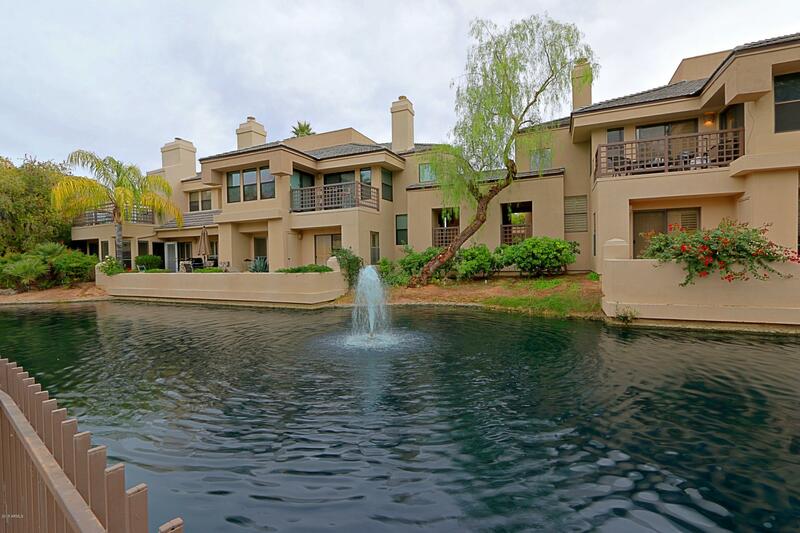 This fantastic community, a former Arabian Horse farm, is in the perfect location to allow residents the luxury of living among citrus and palm trees, with a feel of spacious, rural living, while still within easy access to every amenity. Homes in this 560 acre community were all architecturally created for comfort and convenience, and all well equipped with outstanding features, state of the art appliances and luxurious extras such as custom cabinets, granite and stainless kitchens, family rooms, guest rooms, and impressive outdoor spaces and landscaping. Movie Grill, or head out to one of the many surrounding scenic locations for hiking and horseback riding. With places such as the McDowell - Sonoran Preserve, Pinnacle Peak, and the Xeriscape Garden nearby, there is truly something to see and do every day of the year. 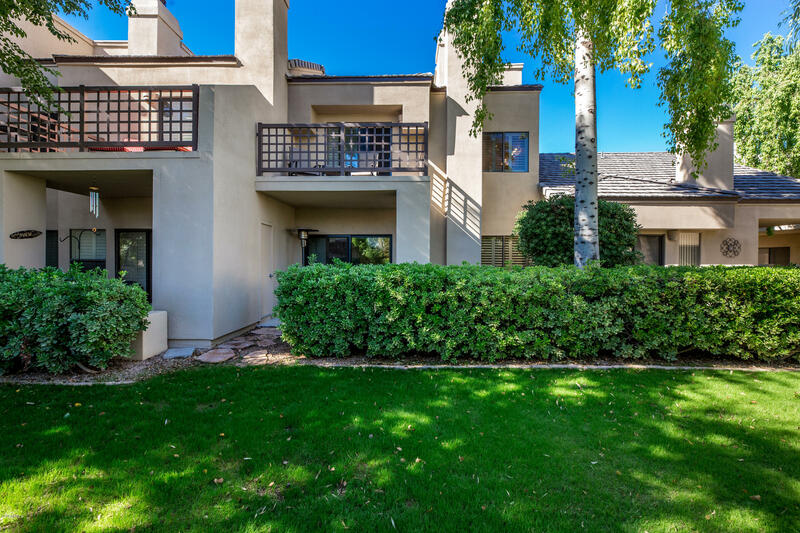 Home buyers who choose one of the lovely properties at Gainey Ranch will be more than happy with their new home, the luxurious atmosphere and landscaping, the many amenities, and the very friendly neighborhood environment. They will also be pleased with the fact that this former horse ranch has managed to maintain its country charm. Anyone planning on moving to this part of the country owes it to themselves to check out this exceptional planned community. They will not be disappointed.